For the great majority of Americans, the beginning of each year doesn’t bring a lot of good news: some football, bad weather and second-tier movies. Cheap comedies and horror flicks – that’s Hollywood’s offering during January and February. Seeing that this has been consistently the slowest time of the year for ticket sales, Hollywood’s schedule makes sense. But this trend is turned upside down in China, one of the world’s biggest movie markets. During the Chinese New Year, hundreds of millions of people get together with their families, and what better way to spend time than in a cinema theater. Hollywood can no longer afford to ignore the demand, so it’s decided to capitalize it. In what could be a new blueprint for making the most of the Chinese New Year, Hollywood is releasing “Kung Fu Panda 3,” the DreamWorks Animation comedy that completes the trilogy. Historically, the Chinese government has prohibited the screening of American movies during the holiday, keeping the cinemas open for local producers. However, a fruitful relationship between Chinese and Hollywood studios is changing that. Hollywood might start to rethink the low interest they put on the first months of the year, all thanks to the exciting access they got to the Chinese New Year movie market. That’s why “Kung Fu Panda 3” – which releases simultaneously in US and China on Friday – could hold the key to changing the future of the industry. Even though it exceeds the traditional budget of movies released in Janary, “Kung Fu Panda 3” promises to make the most of its seasonal movie audience. It’s family-friendly and has proven its appeal to international audiences. However, it’s not new that “Kung Fu Panda” plays well in China. What is new is the fact that “Panda 3” is the baby of a co-production between DreamWorks Animation SKG and several Chinese studios, which welcomed Hollywood to take part in the Chinese New Year. Besides rearranging their calendars, the studios also had to expand their budgets. 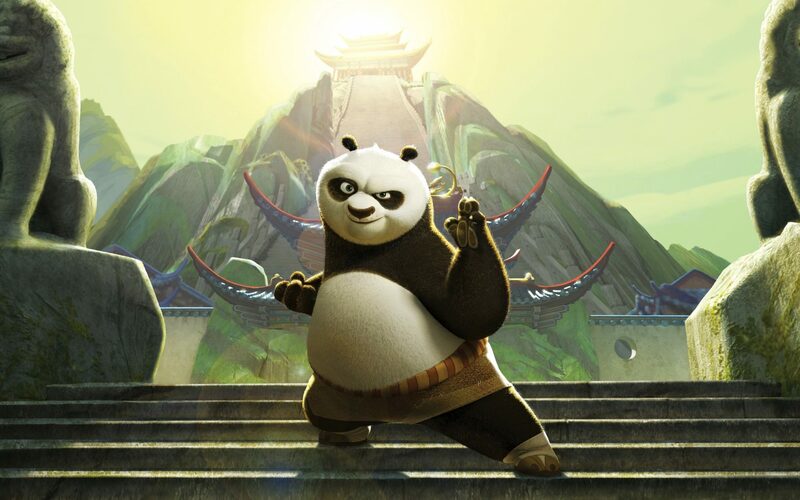 To make the most of “Kung Fu Panda 3” in China, studios created two different versions – one in English and one in Mandarin. This meant a redo of the characters’ speaking scenes, reanimating them so their mouths lined up with the language. A successful “Panda 3” could also change the content of some of the productions released in this period, focusing more on Chinese themes and stars, which clearly have more appeal to the local audience. These are also most likely to pass the government censors which approve every film in China.